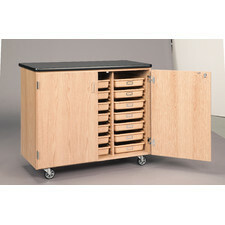 Mobile storage of all types has become popular for laboratory use. 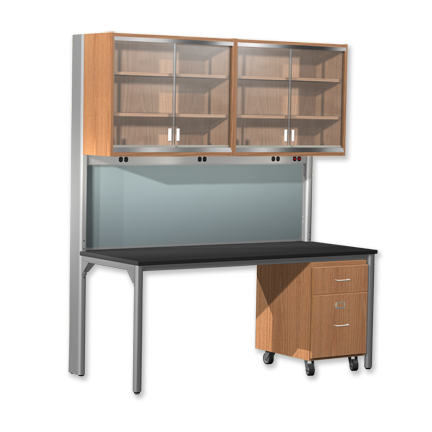 Whether used with a table system or as standalone units. 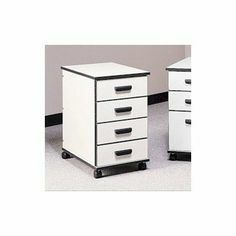 We have a wide variety of units to choose from. They can include all the standard features like gang locks, anti-tip as well as a docking feature.